Bolivia: to tip or not to tip, that is the question? 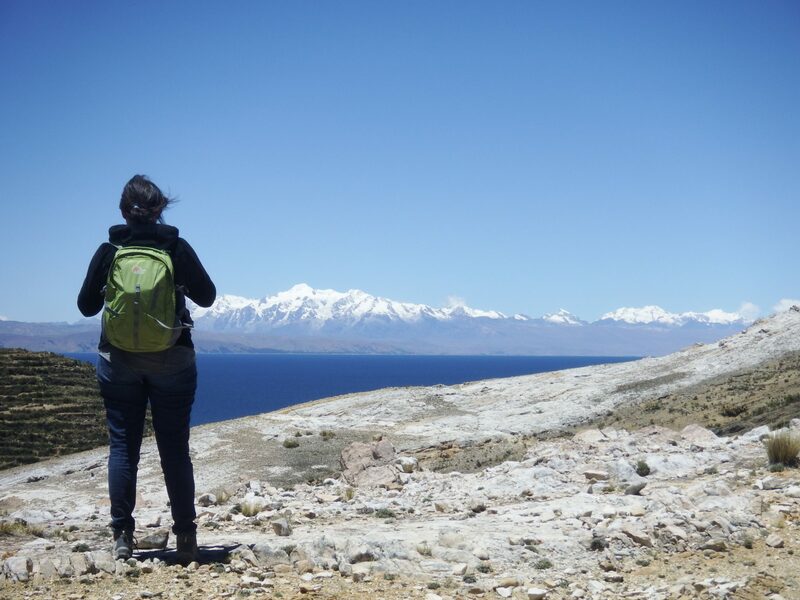 If you’re not from a tipping culture, or simply want some advice on how much to tip and to whom, read our guide to travelling and tipping in Bolivia. Tipping is not mandatory in Bolivia and completely discretionary. However, as a tourist, a little generosity with ‘propinas’ will go a long way, especially if you’re truly happy with the service you received. The official average Bolivian salary (2016) is around USD 500 a month. During your holiday, you will come into contact with many people that survive on lower wages, from hotel porters to taxi drivers. 5 Bolivianos per bag. This is not a tip, but payment – these people make their living by carrying your luggage. No tip expected unless you hire them for a full day then +10% to the fare. If you have a driver for several days and good service was provided (drove safely, friendly etc.) then a pooled pot between all travellers of 35-70 (USD 5-10) Bolivianos per day is sufficient. As with most places in the world it is normal to tip in restaurants if the service was reasonable and the food good. A tip of 7-10% would be adequate. Tipping is not expected in bars, but you may opt to leave small change. A friendly and helpful porter who carries your bag to your room are typically given 4-8 Bolivianos. Breakfast waiting staff, again, leave 4-8 Bolivianos on the table per person, per breakfast, and the same amount for cleaning staff – in many hotels this is not expected but the staff will be grateful. Most guides have spent a number of years studying at Colleges or Universities to qualify as guides. Their depth of knowledge of their area or specialist skill, command of English and friendliness should help determine the tip. As a general guideline it would be expected to tip each specialist guide 70–140 Bolivianos (US$10-20) per day. A good guide who does the job well, good English and service can expect 70–140 Bolivianos (US$10-20) a day in total. For a good cook and/or an assistant guide, then they each get about half that of the guide per day, 35-70 Bolivianos (US$5-10). Mule drivers’ tips are generally around 28-35 Bolivianos per day (US$ 4-5). It is a general guide & the only rule with tipping is that it is voluntary. Transfer drivers/taxis: Generally not expected. Contact us for more about holidays to Bolivia.